I’m considering FUE in the crown (only 1000 grafts) and would like opinions on who in North America is the top doc for the job. I’m thinking Dr. Jones. 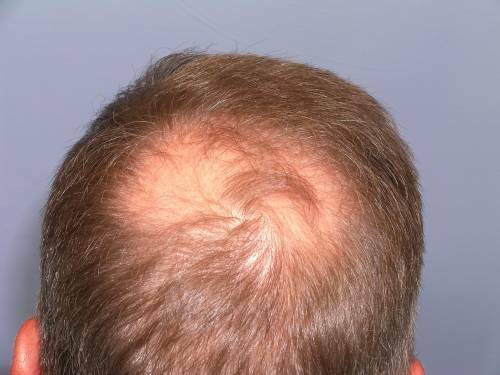 If anyone here on this board has had a FUE procedure, I would very much appreciate your advice and would like to get feedback from you on your experience. Please email me at bmathew@email.com. 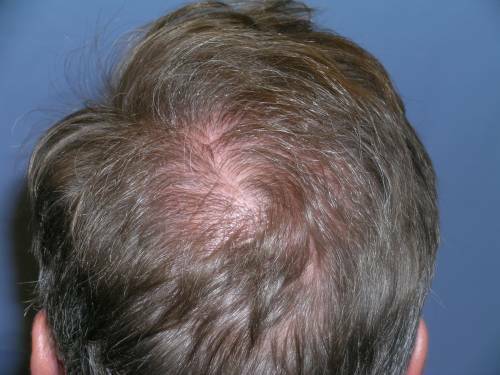 This patient received 1200 grafts from Dr. Harris with FUE. This is not saying that he is the only FUE doctor that can be successful. Jones is good too. So is GHI, and Bisanga. » good too. So is GHI, and Bisanga. Dr. Armani and Dr. Cole both do FUE well.